With ClassDojo, teachers can reward students with positive feedback in real time when they show good exertion in a task or activity in class. 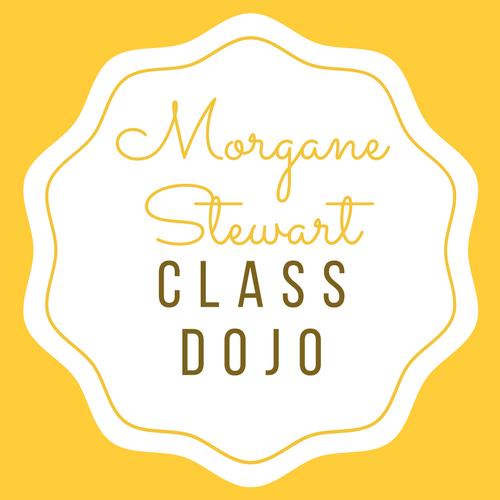 Morgane Stewart at Pinecrest Elementary personally uses ClassDojo to reward positive behavior, communicate with parents, and share what’s going on in class via photos and video. Rather than using a clip chart for behavior in her class, Mrs. Stewart uses ClassDojo. Students earn points when they exhibit the positive behaviors she is looking for and she may also take away points for less desirable behaviors and use the opportunities to reteach behavior expectations. Certain behaviors can be time stamped, allowing ClassDojo to serve as a way to monitor a particular child’s behavior throughout the day. This helps when monitoring with parents and school staff to possibly develop behavior interventions. Students are also eligible for some the Pinecrest’s School Wide PBIS behavior incentives through ClassDojo. Stewart sets weekly goals and when students earn a set amount of points for being safe, respectful and responsible the can earn a Puppy Paw at the end of the week. The platform allows students, teachers and parents to connect, support and develop student skills. Parents can access ClassDojo when they are invited by the teachers, and can visualize the progress of the child and the information shared by the teachers. Teachers are also able to communicate directly with parents through the platform. “Parents enjoy the ability to message me through the app and since I have it on my phone, computer and personal iPad, I’m more likely to see and respond to their messages throughout the day.” says Stewart. There are also “quiet hours” where parents can message the teacher, but the teacher will not see alerts pop up on their personal phone or tablet during quiet hours, such as weeknights and/or weekends. The website also allows the teacher to post documents like newsletters or links ot websites via the ClassStory feature. 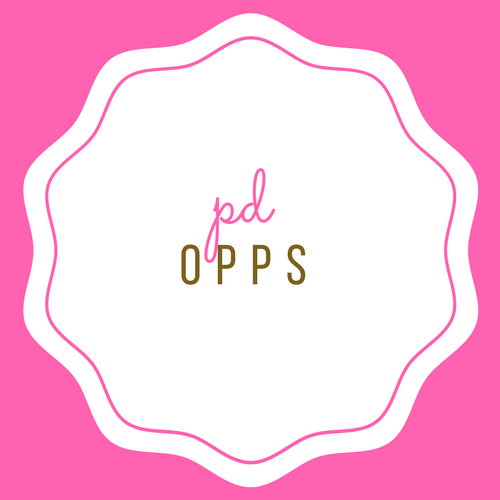 Morgane posts her monthly newsletter here, so that if parents don’t receive the paper copies, they have a backup place to refer back to. This save Morgane time of having to re-send things home if students lose them. To use the classroom communication program, teachers register to obtain a free account, and then create "classes" with their students. Students use the program initially with an access code; after creating an account, the students can customize avatars, see classes and see individual progress. ClassDojo is available as a web application that can be used in any device with a web browser, and also with native applications for iPhone (iOS) and Android. The program can be viewed on any mobile device including Android, iOS, and other phones and tablets. For teachers – learn how to get your classroom set up! For students – get your ClassDojo account for students set up easily. For parents – see how ClassDojo works at home. For school leaders – see how you can build a more delightful school community. Safety and privacy – learn how ClassDojo keeps school communities safe. The company plans to keep the main platform free for teachers. The founders say that it is because they want teachers, students and parents in all types of schools to use ClassDojo to encourage learning, skill development, and character-building. 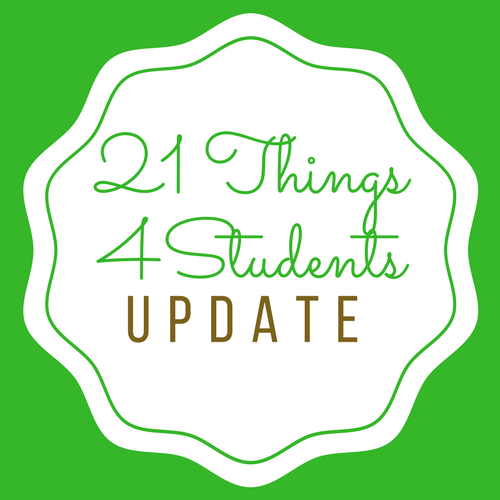 Explore and learn new technology skills using 21 THINGS 4 STUDENTS! Homework that corrects itself! Save time and assess learning progress with Kahoot! Challenges. Have you already tried assigning Kahoots as homework? It’s really easy with our new challenge feature! Instead of paper assignments, students can now play Kahoot! homework challenges in our app on their smartphones or tablets. To make it even easier to review homework and assess its results, Kahoot! has added neat new reports on challenges to their mobile app! 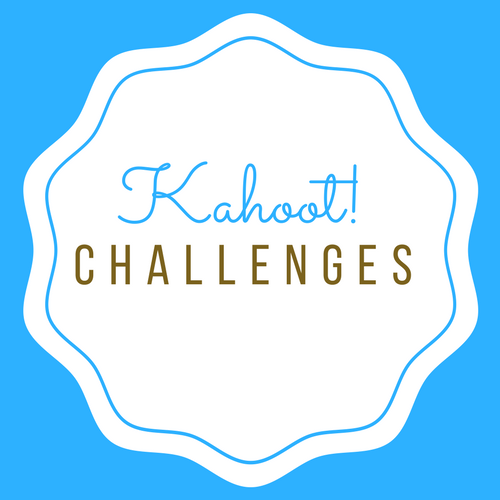 Find out how to assign Kahoot!s as homework with challenges and assess results. 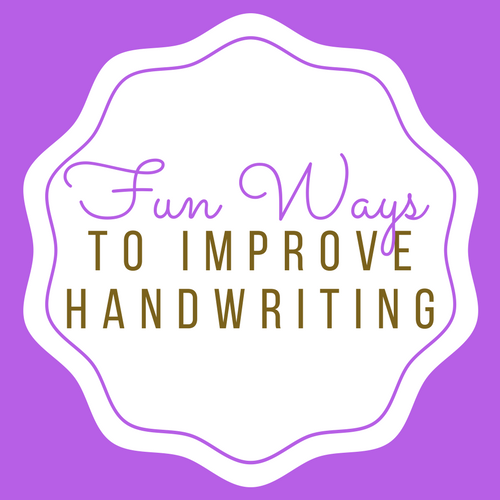 Have you noticed that your child has trouble with handwriting? Maybe their handwriting is messy and difficult to read? These difficulties may be caused by dysgraphia or they may be the result of limited instruction in handwriting. As a teacher, you understand how important handwriting is to learning to write. You also understand the role that letter formation plays in kids’ ability to write well-constructed and coherent sentences, paragraphs and essays. One way to encourage letter formation is through drawing—practicing lines and shapes using large motor movements. And one of the best exercises is “tall grass, short grass,” first used by legendary Orton–Gillingham expert Diana Hanbury King. Open SMART Notebook to either a blank screen or include a fun background. Tell your child she’s going to practice drawing tall grass and short grass. Each blade of tall grass will be a long vertical line, and each blade of short grass will be a short vertical line. Ask your child to draw each blade from top to bottom. And as she draws, encourage her to see the difference between the tall and short grass. Pay attention to how she draws the lines. It’s important to draw from top to bottom, beginning on the left side of the paper and ending on the right, because that’s the most efficient way to form letters. Encourage your child to use a continuous stroke in this exercise, without lifting the pencil until she is finished with each line. Again, this is the most efficient way to write letters. For example, think about the letter b. The proper way to write b is to draw a straight line from top to bottom, then go halfway up the straight line to form the circle of the b with one continuous stroke. To make “tall grass, short grass” even more fun, try different colored crayons or pencils. If you want to try another exercise, you can also have your child draw circles, in a counterclockwise (not clockwise) direction. The Office of Educational Technology believes that educational opportunities should be available to all learners. Creating an open education ecosystem involves making learning materials, data, and educational opportunities available without restrictions imposed by copyright laws, access barriers, or exclusive proprietary systems that lack interoperability and limit the free exchange of information. We have two displays going on right now through about the end of November, Veteran's Day and American Indian Heritage Month. Students can check books out directly from our displays. Send students with passes individually or bring the whole class. Veteran's Day has a selection of books focusing on World War I and the wars fought by the US since. 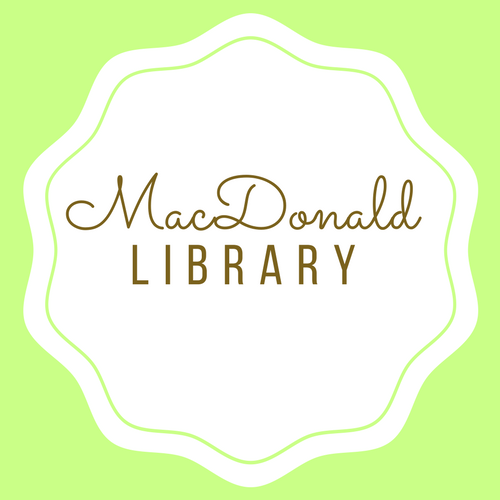 Books include award-winning non-fiction, fiction and poetry books. Some focus on particular wars or events, others focus on particular populations, such as African-Americans and Native Americans. If there is any interest, I have started to work on a list of award winning books that feature children's experiences of war, please inquire. Attached is the flyer for the display. 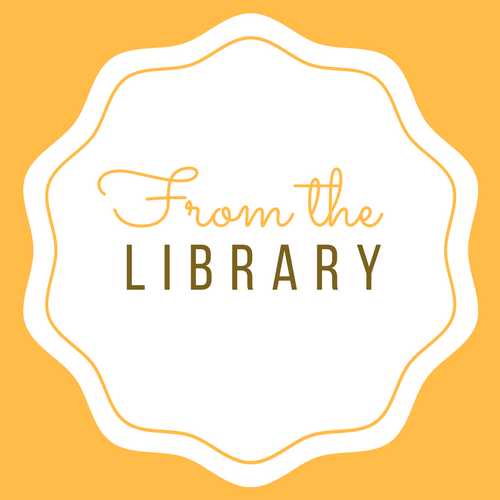 American Indian Heritage Month has a selection of award-winning fiction and non fiction books that include histories and novels from a offering perspective regarding a variety of tribes and eras. Some of the books selected for American Indian Heritage Month are actually in the Veteran's Day selection because of overlap. Main page for research guides on various commemorative days and months. REMC13 has upgraded our subscription of TumbleBooks to TumblePremium. TumblePremium is the amalgamation of 3 collections (TumbleBookLibrary; TumbleBookCloud Jr; TumbleMath) into one easy to access curated database. This one collection handles reading, math and multiple literacy skills. Our new TumblePremium collection has over 1000 titles with content most appropriate for those in grades K-6. It includes animated talking picture books, chapter books, videos, non-fiction titles, playlists, books in languages other than English such as French and Spanish, graphic novels and math stories. Teachers also have access to educational resources such as lesson plans, quizzes, educational games and puzzles, as well as Common Core Portals: a K-5 English Common Core Portal and a Math Common Core Portal. 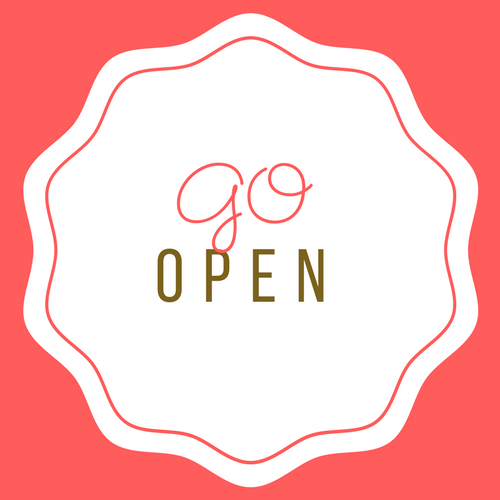 To access: go to http://remc13.org , click on RESOURCES and choose the “elementary/middle school” level. P..L.A.Y.D.A.T,E. MI, November 17 at Genesee ISD/REMC 14E and December 7 at Alpena-Montmorency-Alcona ESD/REMC 3. A new kind of free conference event sponsored by the REMC Association. NO presenters. NO agenda. Just PLAYing. Explore the tools you've never had time to try! Day of Discovery, November 27 at Macomb ISD/REMC 18S and December 1 at Ingham ISD/REMC 13. In this free workshop, you’ll dig into the Spotlight on Strategies series. These creative, research-based instructional strategies for incorporating digital media in meaningful, effective, and practical ways are presented by teachers for teachers. Explore ways to activate student learning and get hands-on time to plan and share implementation ideas. GoOpen Summit, December 5, 2017. Learn about #GoOpen and openly licensed educational resources (OERs), discover how #GoOpen districts are using OER; learn about the work of the #GoOpen Michigan State Strategy Team and begin the #GoOpen discussion in your building/district. Choose to attend the Summit at one of three sites: Michigan Science Center (Detroit), Marquette-Alger RESA and Kalamazoo RESA.